Physician Assistants - Southern Bone & Joint Specialists, P.A. 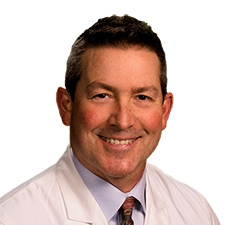 Blen Blackwell is a physician assistant who partners with fellowship-trained arthritic joint replacement orthopedic surgeon Elliott B. Nipper, M.D. and fellowship-trained foot and ankle orthopaedic surgeon John H. Kosko, M.D. Blackwell, a native of Columbia, has bachelor’s degree from the University of Southern Mississippi. He received his master’s of science in physician assistant studies from South University in Savannah, Ga. He is certified by the National Commission on Certification of Physician Assistants. He is a member of the American Academy of Physician Assistants and the Mississippi Academy of Physician Assistants. 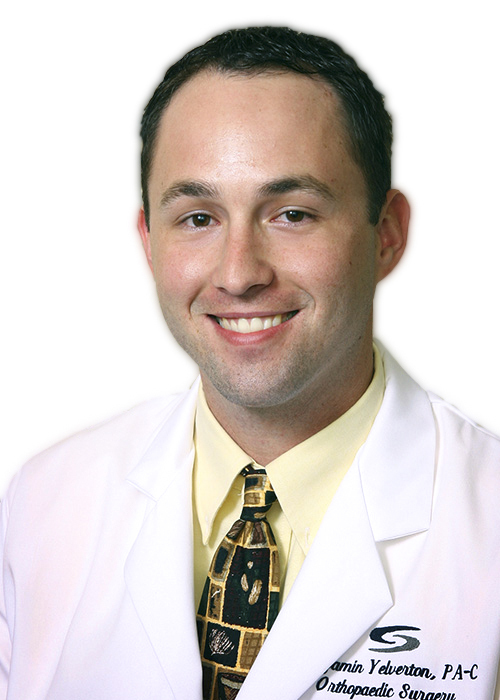 Justin Bynum is a certified physician assistant who partners with orthopedic surgeon, Ross Ward, M.D. and neurosurgeon, David Lee, M.D. at Southern Bone and Joint in Hattiesburg, MS. Bynum, a native of Laurel, earned a bachelor’s degree in exercise science from the University of Southern Mississippi. 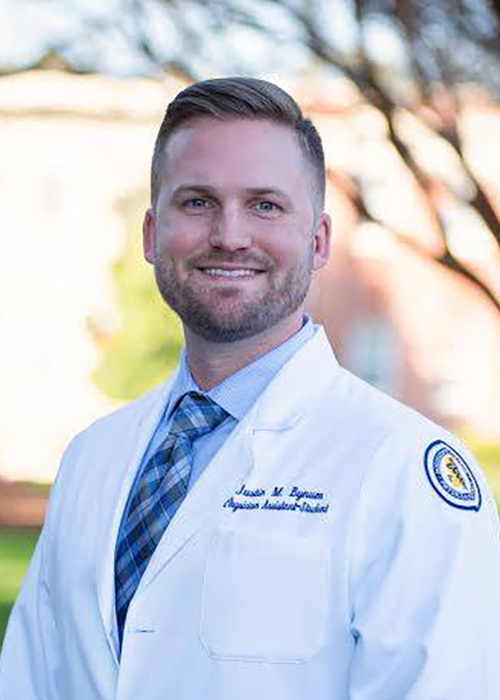 In 2015, he graduated from the MCPA program with a master’s of science in medicine, and recently received the 2018 Mississippi College alumnus of the year award for the Physician Assistant program. During his time at Mississippi College, he was selected by the Physician Assistant Education Association as an inaugural student fellow. In 2013, he received the MCPA program Wayne Parker student leadership award. In 2015, he was selected as the MCPA program Clinical Student of the Year. He was also the Spirit of MCPA student award recipient, as well as a Pi Alpha National Honor Society inductee. He was elected by his class to serve as the religious affairs leader during his time at MC, and he was selected as the class speaker for his 2015 graduating class. Since 2015, he has practiced as a full time Physician Assistant, and he has also served as a guest lecturer for the MCPA program. Bynum is certified by the National Commission on Certification of Physician Assistants. He is a member of the American Academy of Physician Assistants, the Mississippi Association of Physician Assistants, and Physician Assistants in Orthopedic Surgery. 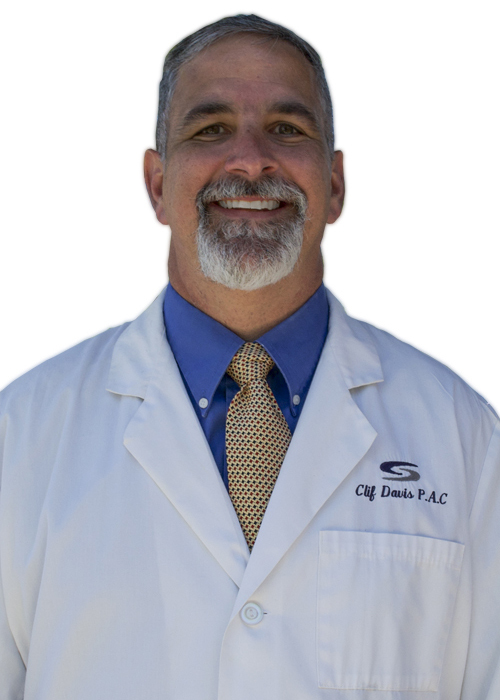 He is married to his wife, Paulette Daigle Bynum, and they live in Ellisville, MS.
Clif Davis is a certified physician assistant with Michael Patterson, M.D., board-certified, fellowship trained orthopedic spine surgeon. Clif received a bachelor of arts from Mississippi State University and a master’s degree of health science from University of South Alabama. He is a member of American Association of Physician Assistants and Physician Assistants Orthopaedic Society. 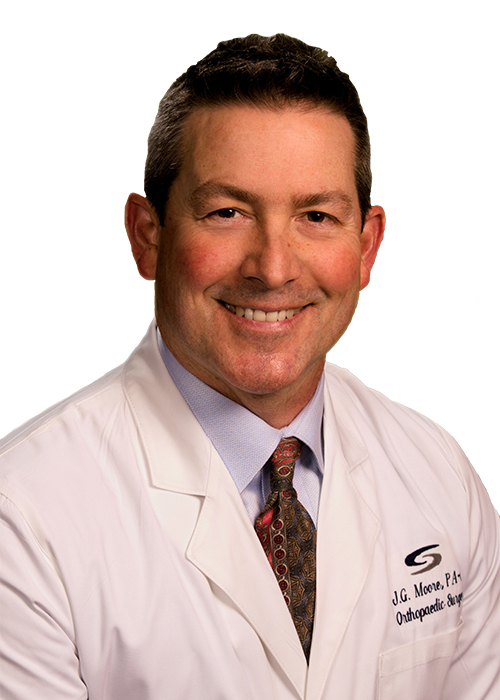 Buddy Moore is a certified physician assistant with Michael Stonnington, M.D., board certified general orthopedic surgeon. Buddy was named to the Mississippi College Physician Assistant program’s advisory board. 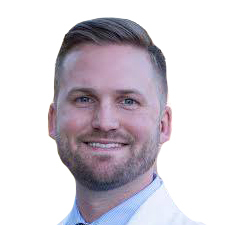 Buddy Moore has bachelor’s degrees in exercise physiology and athletic training from the University of Southern Mississippi and a bachelor’s degree in physician assistant studies from South University in Savannah, Ga. He received his master’s degree in human performance from the University of Southern Mississippi. He is also certified by the National Athletic Trainers’ Association. 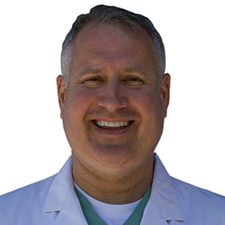 He is a member of the American Academy of Physician Assistants and the Mississippi Academy of Physician Assistants, Southeast Athletic Trainers’ Association and the Association of Physician Assistants in Orthopaedic Surgery. 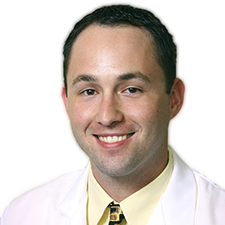 Ben Yelverton is a certified physician assistant with Constantine Charoglu, M.D. 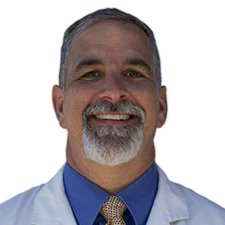 and Rocco Barbieri, M.D., both board-certified, fellowship trained hand orthopedic surgeons. Ben received a bachelor of science in athletic training from the University of Southern Mississippi and a master of health sciences from the University of South Alabama. 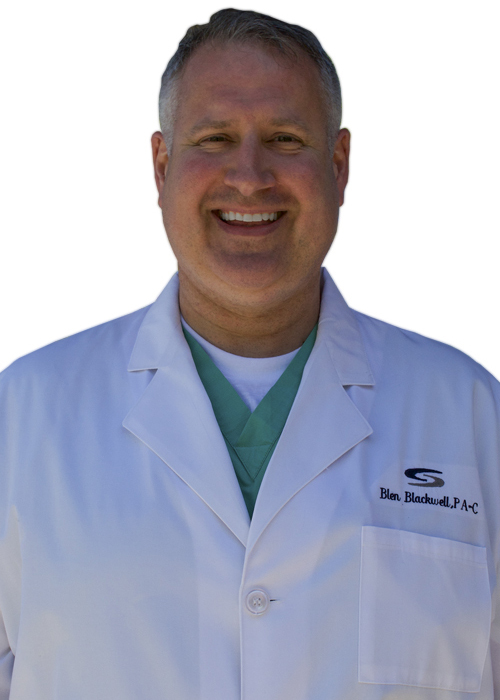 Ben is a member of several professional organizations including the American Academy of Physician Assistants, Mississippi Society of Physician Assistants and Physician Assistants in Orthopedic Surgery Society. Our talented group of Southern Bone and Joint Physician Assistants are highly qualified and have extensive training and experience.